Socially conscious savvy shoppers are always on the lookout for ethical and sustainable fashion choices, but unless you live in Toronto, Seattle or London – or another eco-minded city – the task of finding environmentally friendly and ethically produced fashion and beauty products can seem quite daunting. Global awareness is rising, however, and in addition to the increase in eco fashion brands, established brands are implementing measures to clean up their production and supply chains and offer sustainable options. In the quest to do my part, I’d like to inform you of a few eco brands or ones with dedicated eco lines. Mink is a vegan shoe line that is made from environmentally friendly, animal free materials. This particular pair is made from recycled fabrics and includes braided details, accented with Rose gold buckle and coconut shell husks with a custom cork and wood heel. Founded by Rebecca Mink in 2004, each pair of shoes is cutely named after an animal. In 2012, former Hugo Boss Art Director, Bruno Pieters launched Honest by., a company founded on 100% transparency in every phase of the production and distribution process. It is a public platform where a consortium of brands and designers communicate and share personal design processes, whereby all clothing made is either vegan, organic, skin friendly or made from recycled materials. Here is a great article where Pieters discusses his reasoning for creating honest by. and to find out more information about this innovative company. 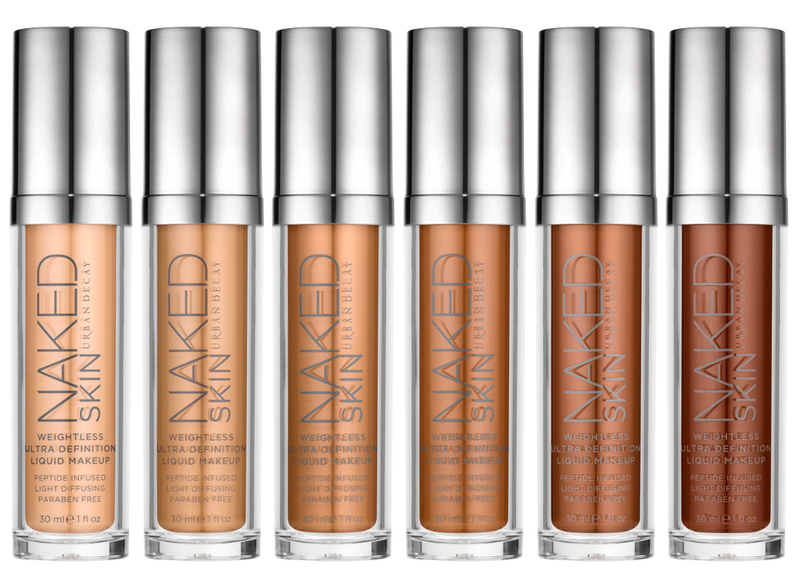 Urban Decay is an American cosmetics company that features a vegan line which subsequently includes my favorite product – Naked Skin Foundation. It is so light and weightless that your face really does feel naked. Cruelty free since its inception, there was some controversy over whether they’d remain that way once the company made the decision to enter the Chinese market (to enter the market in China, all products must be tested on animals); however, after serious consumer backlash, they quickly reversed that decision and do not currently sell in China. Their parent company L’Oréal – who acquired Urban Decay in 2013 – does sell in China, so this is one to definitely keep our eye on. What’s on your list? Let me know if I’ve missed your favorite fabulously ethical brand or product!